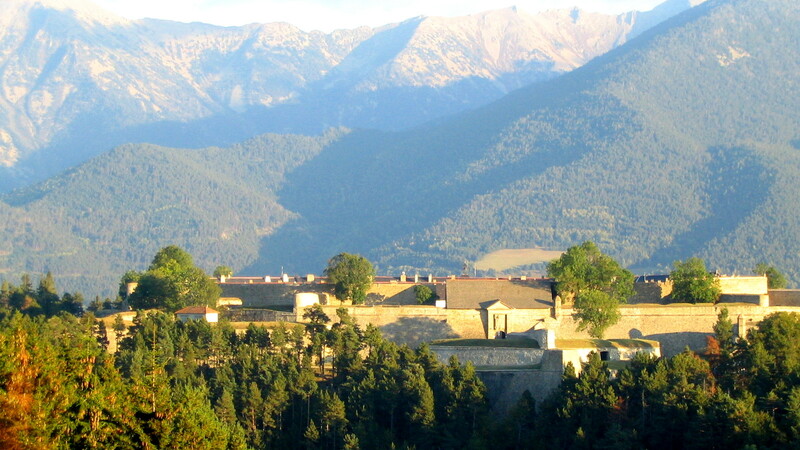 This strategic military site controlling the valleys had been chosen by Vauban. For the king Louis XIV, Vauban built a military citadel inside a fortified city which bears the name of the French sovereign. This so impressive unit discouraged potential attacker so that the city was never attacked.